The high-resolution thermal imaging system VarioCAM® HD head has been developed for demanding monitoring and measurement tasks in stationary operation. Examples include the online process control, non-destructive testing, object surveillance or airborne thermography. VarioCAM® HD head with protection degree IP67 delivers brilliant 16-bit thermal images of highest quality and offers an unprecedented efficiency advantage, especially when it comes to the detection of the smallest details on large measurement objects. 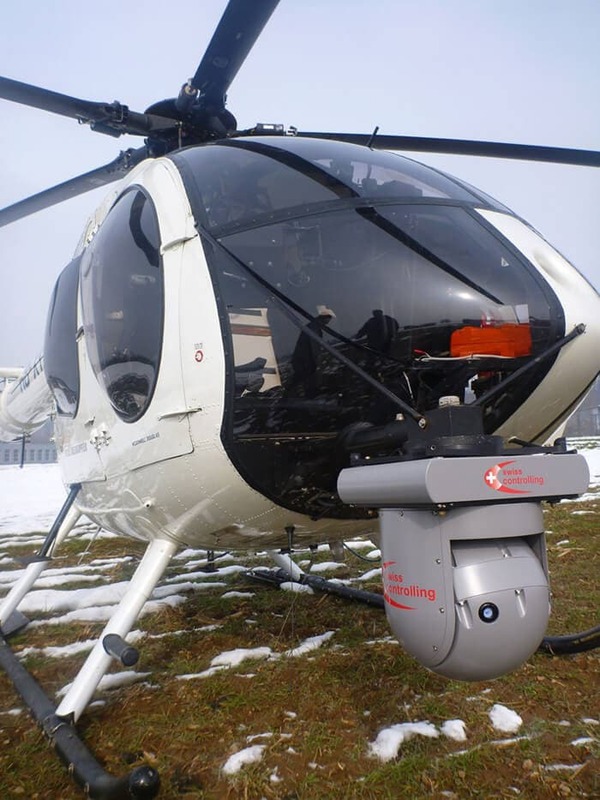 For airborne inspection of power lines, thermography is the best solution because of its reliable detection of small, atypical warming for a targeted and precise identification of problems on insulators and conductors. 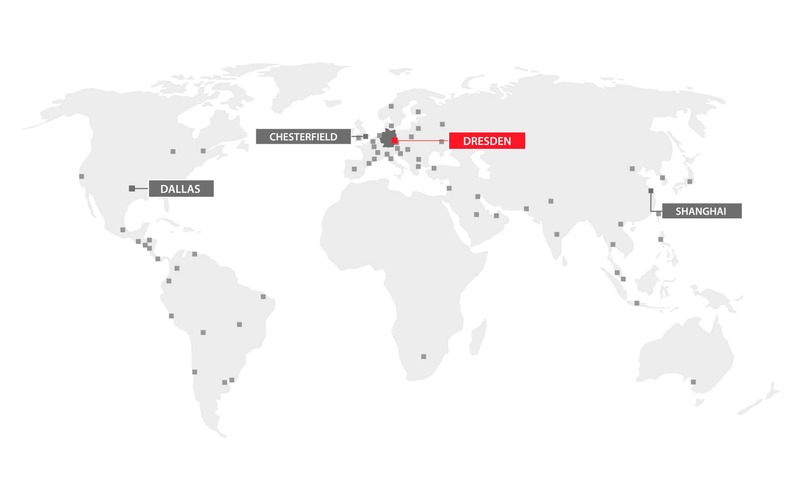 The company "swiss controlling", for example, demonstrates with their service for network operators the proverbial Swiss precision and reliability. Even small thermal problems should be detected accurately and efficiently documented. With the der VarioCAM® HD head 880 "swiss controlling" found the ideal thermal imaging camera. The high number of (1,024 × 768) IR pixels not only ensures the accurate resolution of small details, but it also helps to avoid geometrical measurement errors. In addition, the high-quality design ensures a longterm use of the thermal imaging camera. From there, selectively thermal images can be recorded and other devices, such as a visual camera, can be used. In order to integrate the camera into a gyrostabilised platform (so-called gimbal) for use by helicopter, InfraTec developed an optimised user interface that allows the inspector in the cockpit to control the camera directly by joystick. The fully radiometric thermographic measurement data can be stored individually or as a sequence along with GPS coordinates and other information, such as a visual image, the pole number and a precise timestamp. For the efficient preparation of reports on the state of the inspected high-voltage grids, "swiss controlling" is working with the user-friendly thermograpic software IRBIS® 3 report.